Innovation is a constant buzzword in technology circles but the leaps forward in tech have far wider implications: The way we make social change is changing. As early as the Howard Dean campaign of 2003, people were beginning to observe and theorize how technology that transforms our ability to connect to each other results in our ability to make collective impact in new ways. During the Obama presidential campaigns, a lot of attention was paid to how data fueled the strategy. Twitter was described as central to the Egyptian revolution and Arab Spring. But social movements not only take advantage of new technological tools, the process of social change mirrors advances in technology. 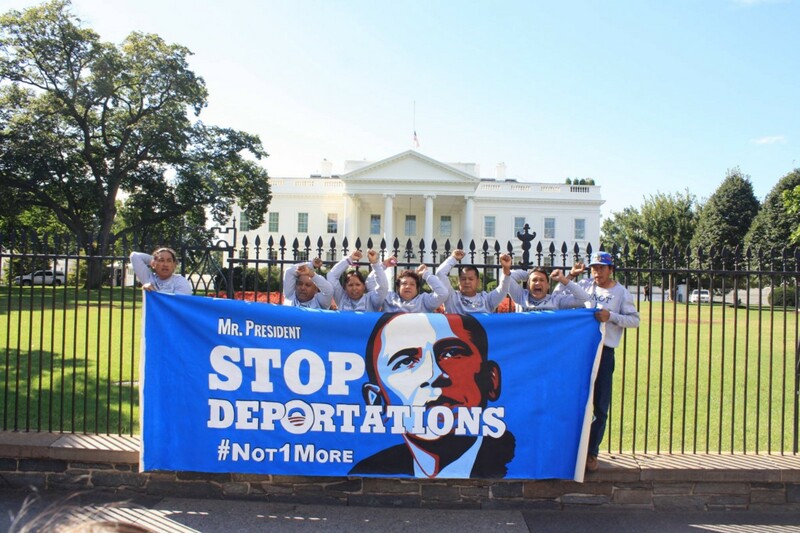 At the #Not1More Campaign, started in April of 2013 to move President Obama to halt deportations, we experimented and tinkered with new and old concepts for organizing and, having succeeded in getting the White House to take executive action on immigration, are in the beta stage of #Not1More 2.0. A traditional definition of a campaign is a coordinated series of activities designed to meet a specific goal. That goal could be educating youth to make better eating habits, getting a person elected to political office, or stopping deportations. For organizations placed into competition by the scarcity of funding and cost of operation, such efforts can be taken as proprietary. In some places, you’ll see an organization’s logo on their sign before the message of their rally. Whereas technology advances are based on experimentation and risk, the pressure to deliver predicted outcomes has impacted campaigns, often times actually limiting creativity and spontaneity, derailing the natural arc and essence of what emerges through the dynamic and dialectical process of change. To accomplish larger goals, groups often form tables or coalitions to collaborate on campaign work. Whether it is because the formation of these coalitions may be heavily influenced by funder drive or explicitly in the interest of receiving resources or because of lack of trust between groups, almost every organizer has a story about when more time is spent structuring the structure and processing the process than on advancing concrete work. Even with good intentions, decision-making processes that push for flat agreement or emphasize unanimity without accounting for the varying interest of participants can lead to the lowest common denominator of demands. At the other end of the spectrum, the other extreme manifests when groups come into a coalition insisting on high demands that are not actionable. In either case, instead of capturing each participants’ hottest passion and strongest contribution, the push moves toward following a predicted path of action. Instead of plans that catalyze, groups in collaboration end up with decisions that few are committed to implementing or motivated to achieve, and that rarely result in social change. But in recent years, a different model is emerging. One that isn’t remarkable just for how it integrates both social media and off-line organizing but by how it incorporates the principles and practice of open-source technology into organizing and campaign work. 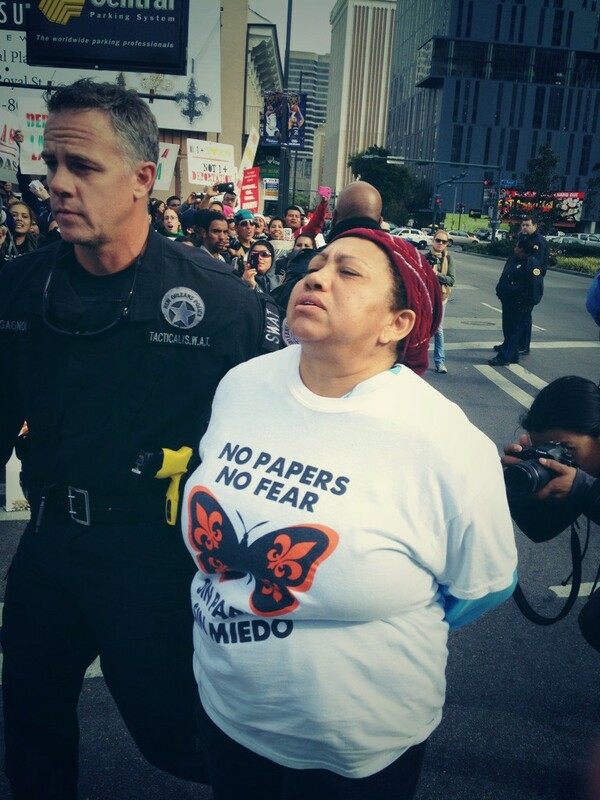 #Not1More: More Than a Hash Tag. 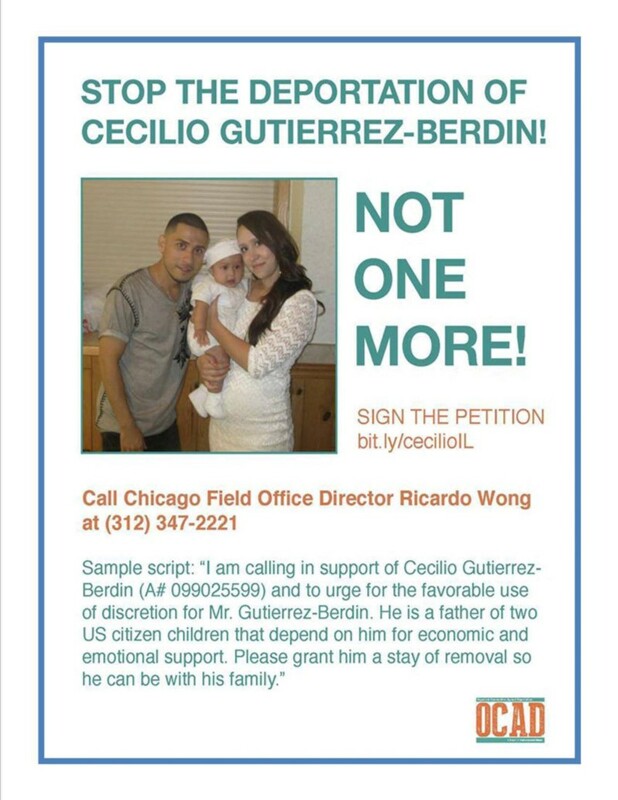 Many of the external descriptions of the #Not1More campaign are the result of its intentional, but at times invisible, design. 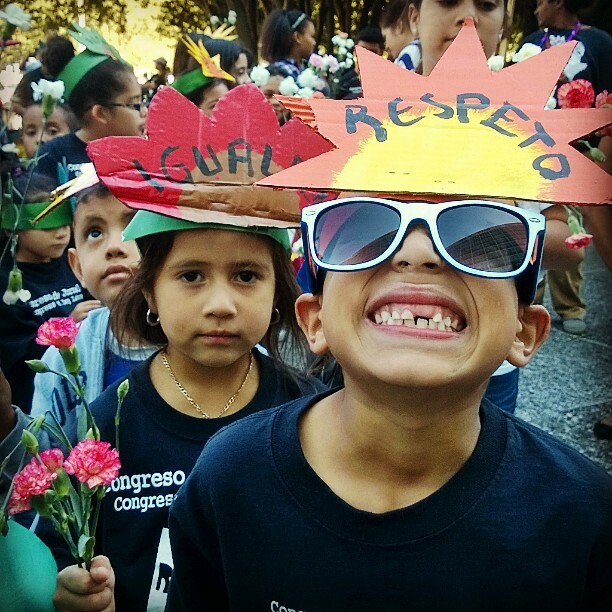 Whereas some called it leaderless or reduced it to a hash tag, it was actually built to innovate the trans-local campaign model: not just to replicate policy wins at the local and national level but (like how any successful platform impacts its sector) to disrupt and advance the immigrant rights movement. Open source comes from coding and programming circles. Instead of building everything in-house and in secret, open source refers to something whose design is public, a central platform that invites modification and improvement through various entry points of collaboration. Think Linux versus Windows. Firefox versus Internet Explorer. Anyone whose installed a plug-in to make a Word press website work better has experienced the benefits of an open source approach. In campaign terms, it manifests a little differently. Open-source campaigns may still use corporate tools like YouTube or Twitter. What makes them open-source is not the platform they use, but the way participation is designed. Whereas there’s still a hub and a core development team, participants have an ability to see the code and alter it to improve it. First things first. Does the problem you are trying to solve really matter to anyone? Is the solution you propose realistic and effective? In entrepreneurship, if the product you’re selling doesn’t meet a need or solve a problem, it’s not going anywhere. Will you make everyone happy with which problem you identify and which solution you propose? Of course not. But do you have critical mass to move? That’s the key. 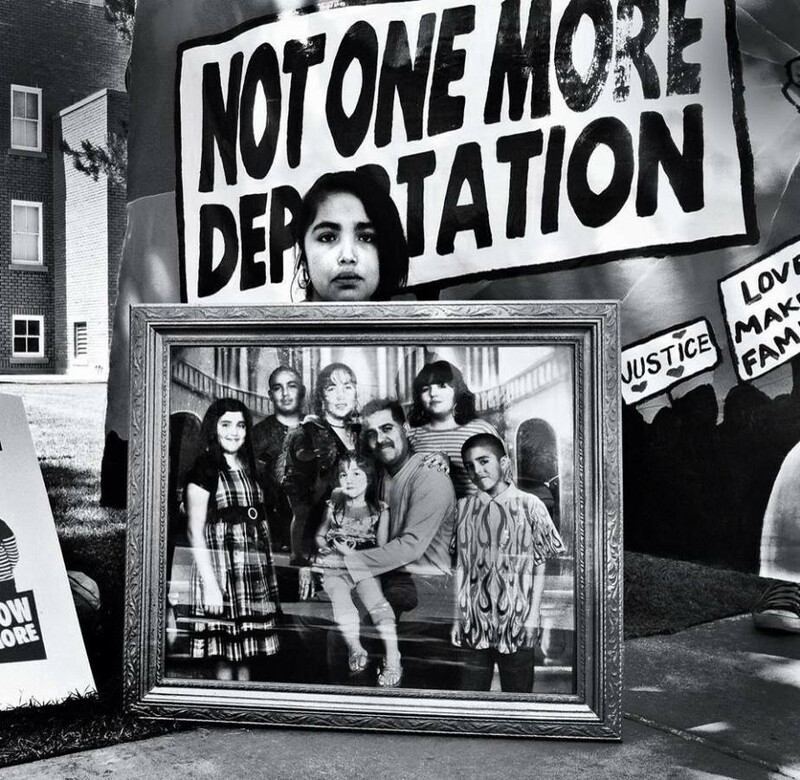 We observed that people in the immigrant rights movement supported the idea of comprehensive immigration reform but the uncertain timeline in Congress didn’t speak to the immediacy of the person whose family and community were being deported now. 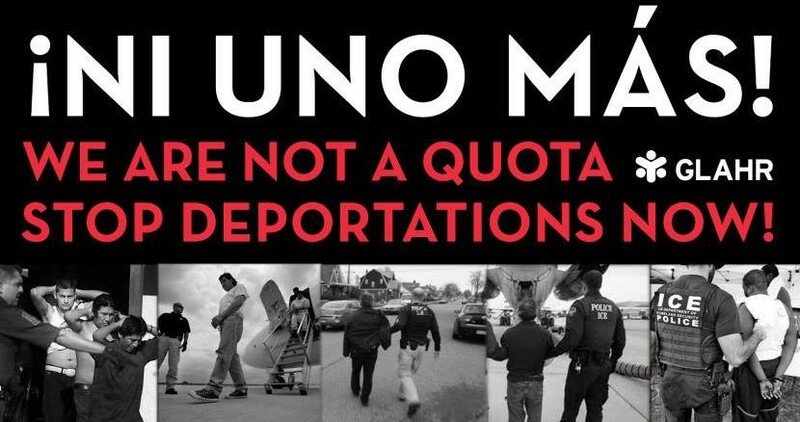 The problem of deportations was a bleeding point issue. And the lack of strategies people could employ to stop deportations was a gaping hole in the advocacy agenda. 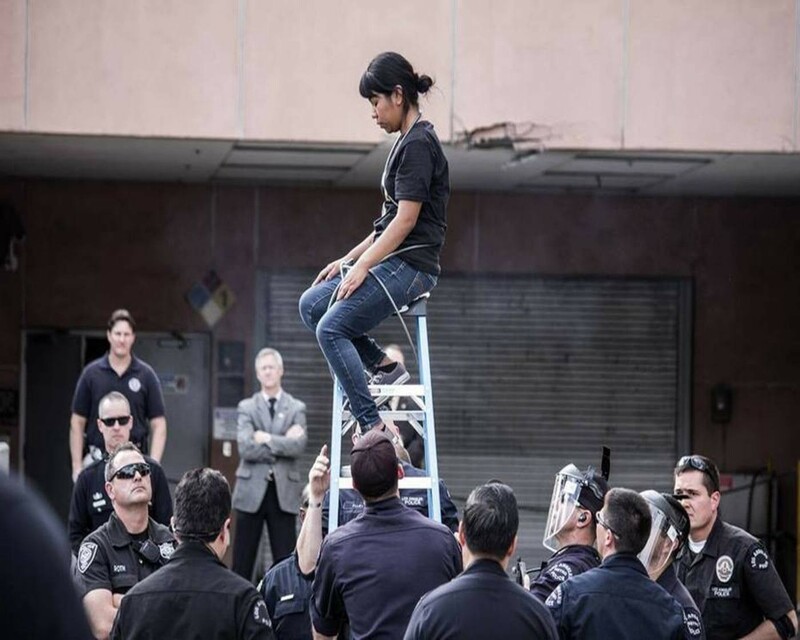 #Not1More provided one way for people to engage. Establishing critical mass and that the demand resonates are critical because it drives participation and defines the depth of the participant’s commitments. It identifies and filters the team of the willing. For an open source campaign, if no one is moved by the problem addressed or the solution offered, it doesn’t matter that there’s an open door for his or her participation. Especially when there’s a long way to go from problem, to solution, to victory, the campaign needs both a foundational team of key players who have the guts, need, motivation and skills to win and a trajectory that will translate into mass appeal as it progresses. Many times we bottleneck decisions around one person or a small group, or worse, subject the full group to decide what color the table cloth should be at the campaign launch. Allow people to make the decisions that pertain to their aspect of the work. It is well documented that an over-saturation of decision-making leads to diminished quality of decisions. Part of what makes leadership a touchy subject for time immemorial is that people either don’t understand how decisions are made, how to give input in decision making or don’t feel there’s a way to access decision-making spaces. This plays out in particular in the relationship between national, regional and local groups. Collective processes should define the goals and parameters but leave implementation to those charged with implementing the specifics. Tiered decision-making recognizes specialization, respects local leadership, and decentralizes responsibilities. At the same time, it also makes visible both leadership and expertise. 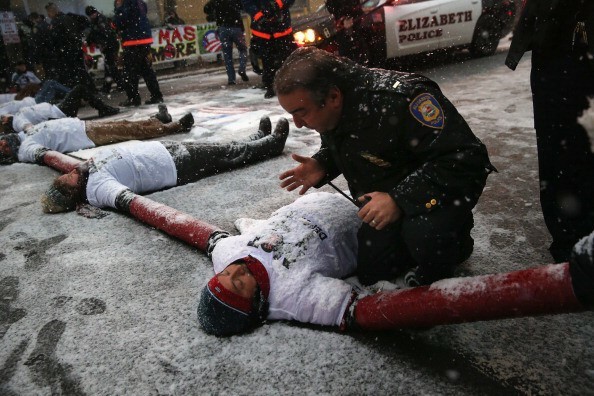 One example of how tiered decision-making (alongside replicable actions, and improvisational strategy) played out in the campaign was during the series of ‘Shut Down ICE’ actions that took place across the country. 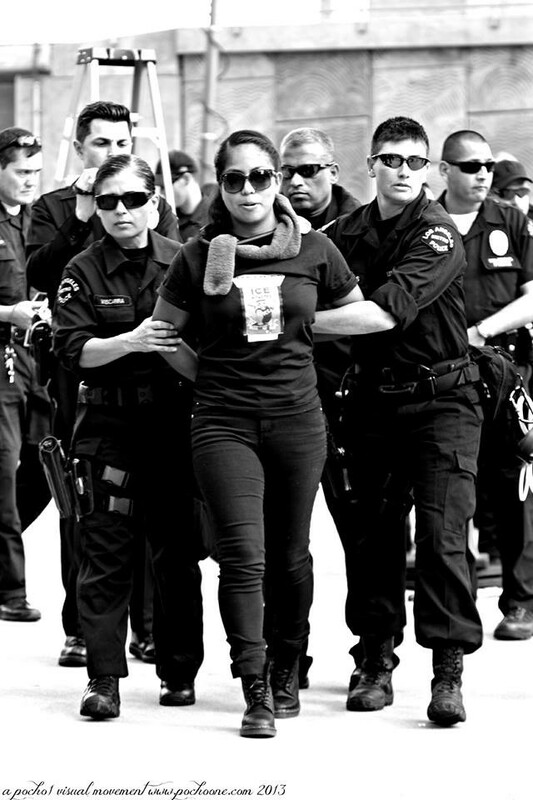 Setting an example with a weekend of action in Arizona, we issued a call for civil disobedience saying that if the President wouldn’t stop deportation, we would stop them ourselves. In Tacoma, Washington several people responded, attaching themselves together with pipes on their arms to form a human chain that blocked buses of detainees en route for deportation. Those detainees returned to their cells and organized a facility-wide hunger strike that received national media attention. 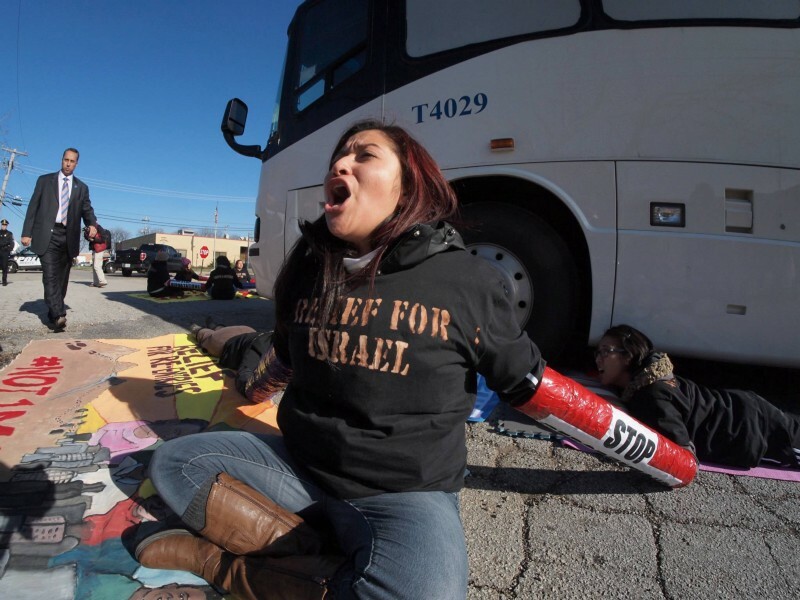 Detainees in a detention center in Texas saw that news coverage. They later released their own demands in a letter and started their own strike. Meanwhile, families in Phoenix sat vigil outside their regional Immigration office demanding the release of their own detained children. Weaving the three distinct strikes together, the campaign converged with a month-long fast in front of the White House that became a point of reference when the President answered questions in press briefings. Campaign actions can often lead to unexpected outcomes. In each of these sites, local leaders who were best positioned to assess conditions, capacity and strategic opportunities made pressing local decisions. 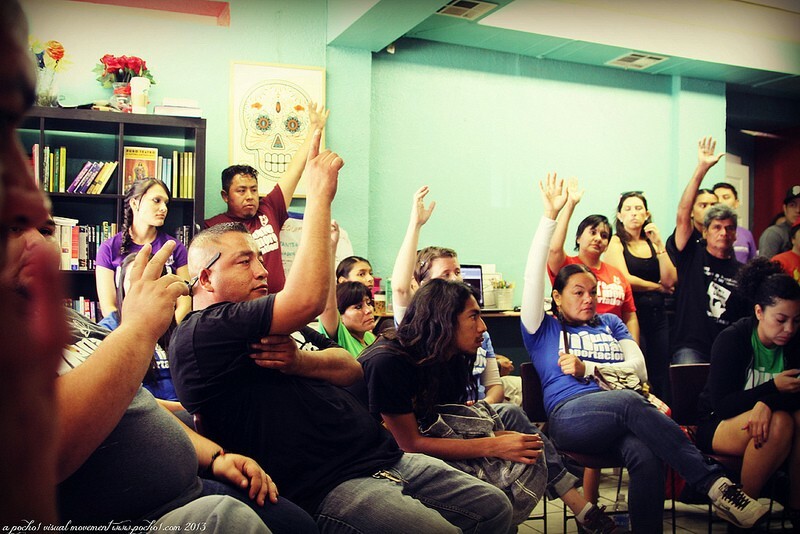 Rather than intervening based on national interests, national organizers wove together the various local activities and supported local organizers to make decisions on how to move forward. For a downloadable print version click here.